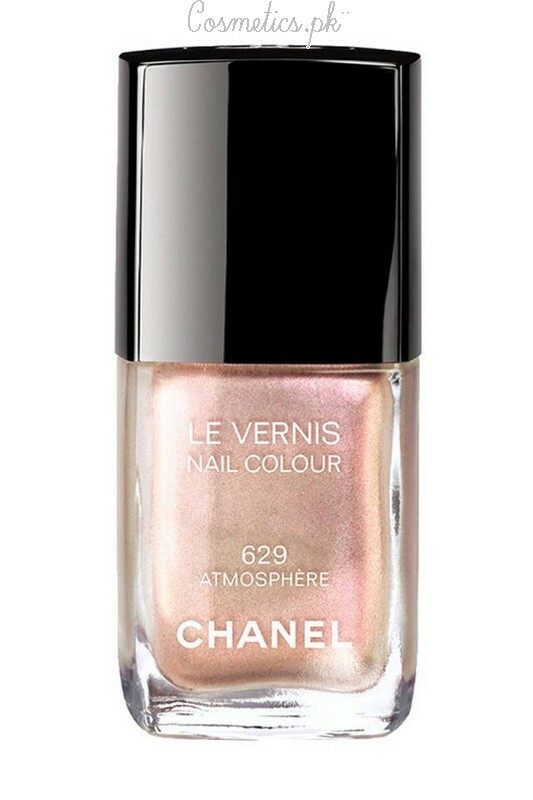 Nail Polish is the must have makeup product for women. Women always decorate their nails with different nail colors. 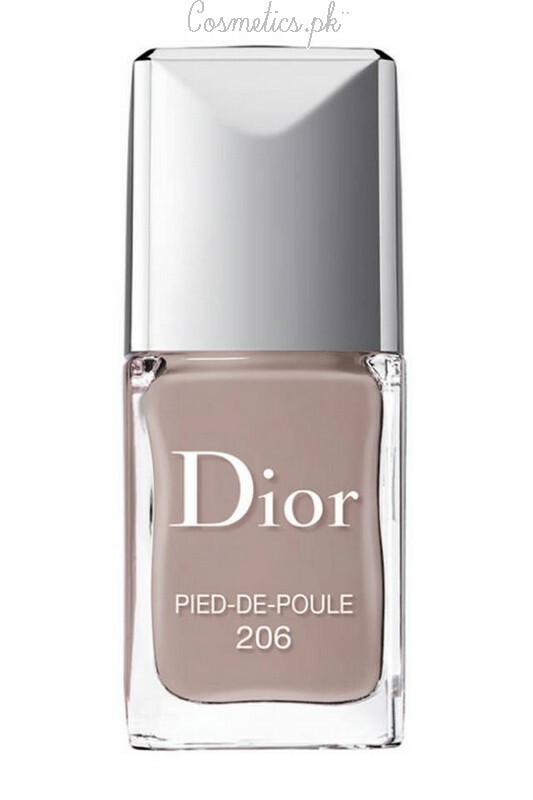 Every year, the new and unique nail polish colors introduce for women. 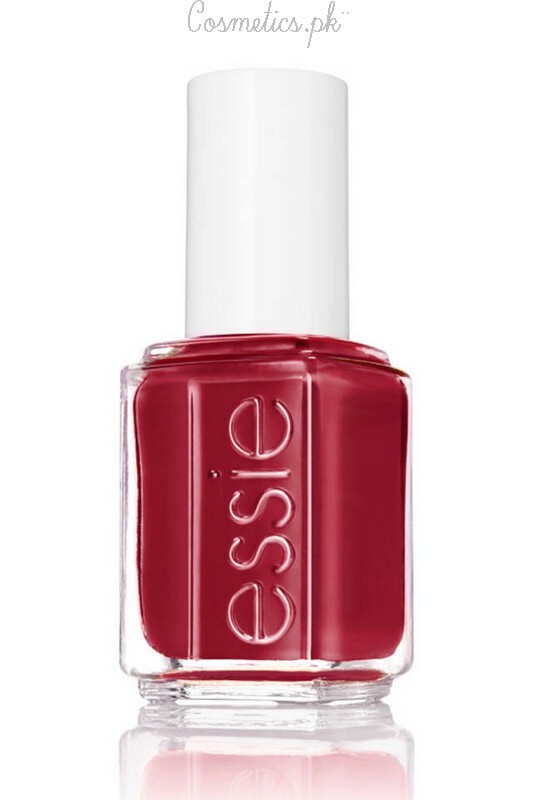 There are so many makeup brands are offering beautiful nail polishes. 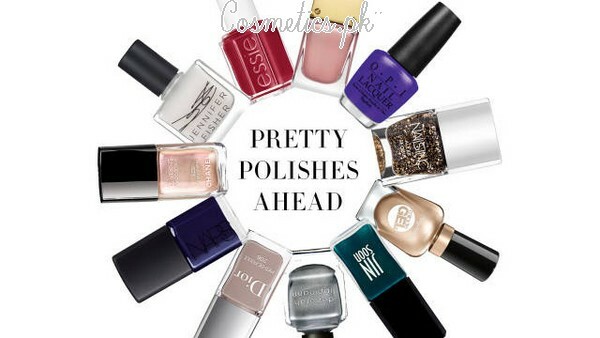 MAC, L’Oreal, NARS, NYX, O.P.I, Etude and so many more are popular nail polish brands. 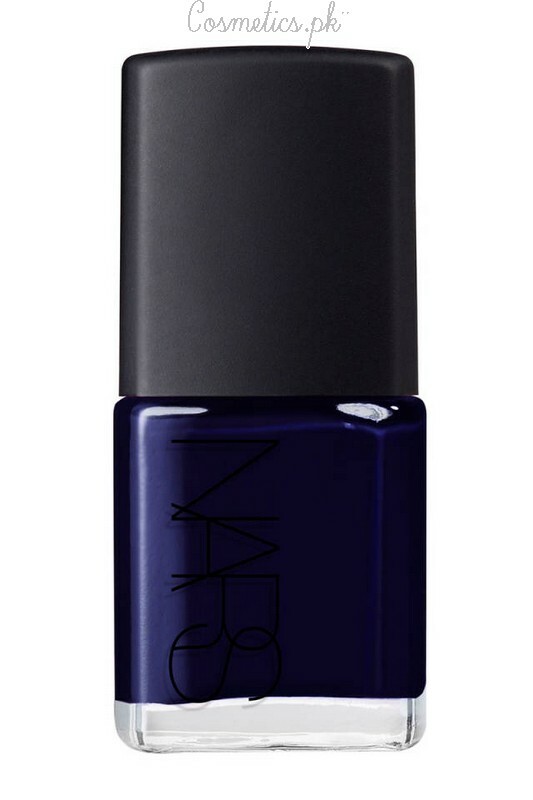 As we as all know that the winter has arrived, Like clothing, the makeup products also need attention. 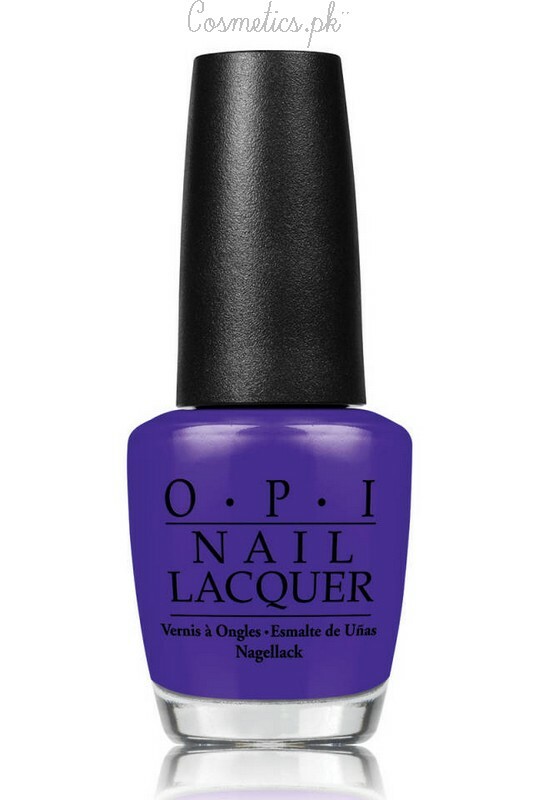 There are so many new nail polish colors have introduced for winter. 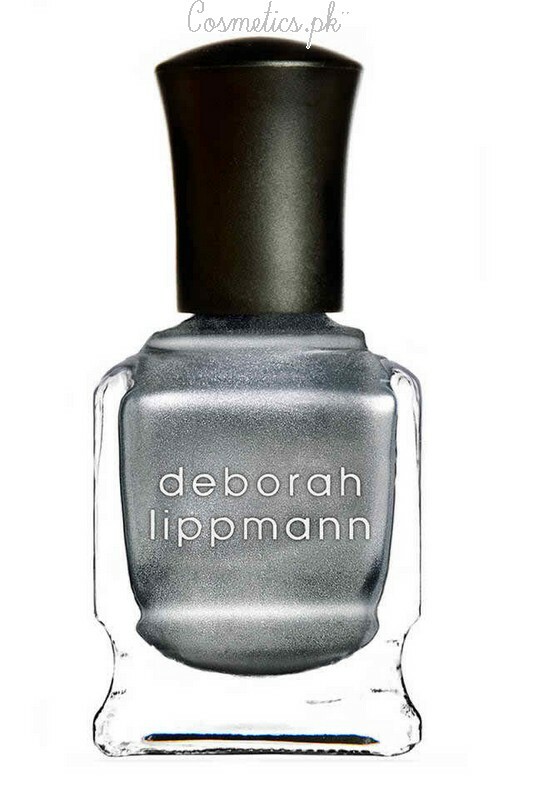 Here in this post i am sharing Top 10 Nail Polish Colors For Winter 2015 below. 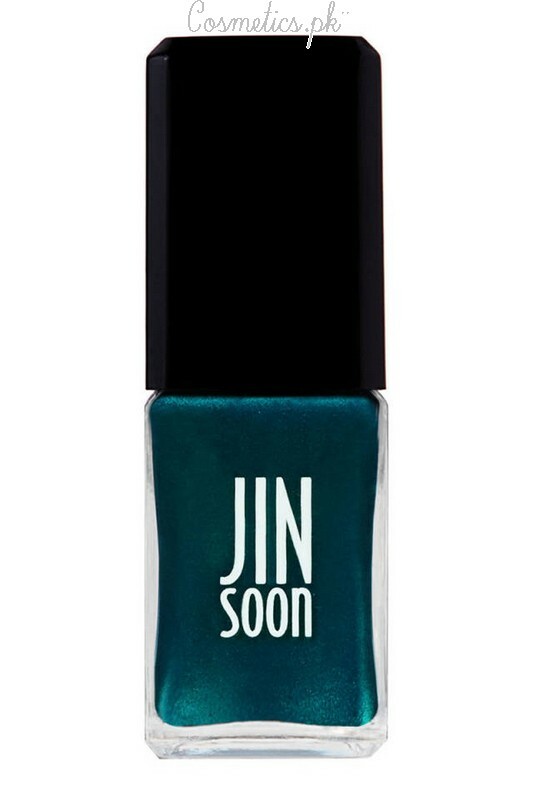 These nail lacquers are beautiful and stunning. Let’s check them out below and update your makeup section with them.